"Charming home with plenty of updates and extensively remodeled, situated within strolling distance to Downtown Willow Glen." 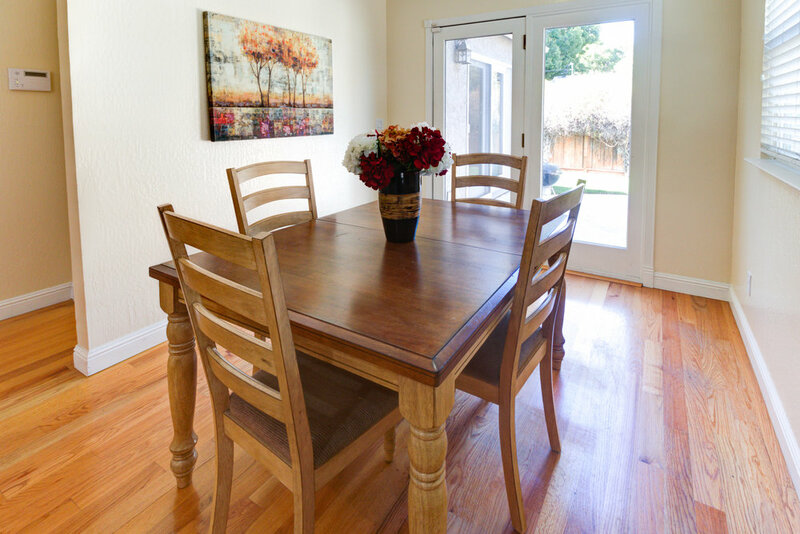 Fantastic Willow Glen Home, situated within strolling distance to Downtown Willow Glen! The original 1939 home has been expanded and extensively remodeled, so you get the old charm, with all the modern amenities. The spacious kitchen features a large island, ample cabinet and counter space, and stainless appliances. See yourself entertaining in the living room, where the plantation shutters, warm neutral colors and cozy slate fireplace create an elegant setting for your next get-together. The master retreat is the perfect place to relax at the end of a long day. It offers dual closets, coffered ceiling, french doors out to the back patio, and a beautiful bathroom. There are two more generous bedrooms and a large remodeled hall bathroom. The private backyard offers a lovely patio and lawn; it is the perfect place for your next weekend BBQ. Additionally you will enjoy the rich hardwood flooring, crown molding, recessed lighting and solar system.